A MAN thrown behind bars after a four-hour standoff with police at a home with an infant inside has been slapped with further jail time in court this week. Brodie Dalzell, 25, was wanted by police on outstanding warrants for months leading up to the allege seige in Coffs Harbour on August 21. Earlier on June 15, officers spotted Dalzell riding a stolen Honda motorcycle along Halls Rd, the court heard. 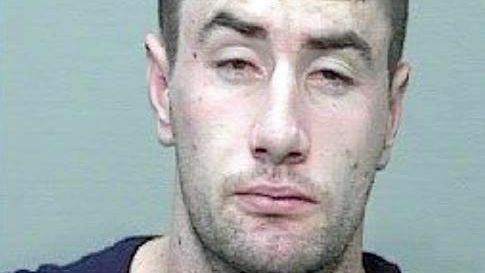 Stopping at a Caltex Service Station, police said they approached Dalzell who threw the bike towards the officers and began running down the Pacific Hwy before disappearing into some bushes, evading police again. That same day police said they executed a search warrant at Dalzell's family home where he had been living with his mother and younger sister. Searching his room, police found a loaded .22 calibre rifle shortened by the barrel with ammunition, knuckle dusters and six films of suboxone, a prescription medication used for opioid addiction and pain relief. His whereabouts were still unknown at this time. Following his arrest after the standoff two months later, Dalzell was sentenced to jail for three years and six months with a non-parole period of two years and nine months. 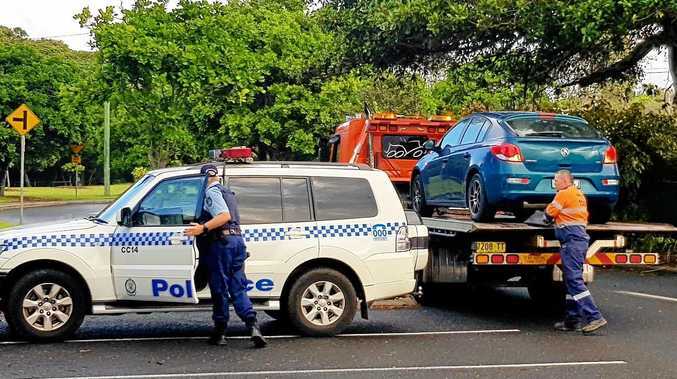 Dalzell faced Coffs Harbour Local Court again this week on charges of possessing the rifle and ammunition found in his room without permit or authority, as well as possessing the prohibited drugs. He was sentenced to a further one year and three months imprisonment with a non-parole period of six months.